The Loudoun County Sheriff's Office is seeking two men in connection with an assault of a South Riding student Feb. 4. The Loudoun County Sheriff’s Office on Tuesday released a composite sketch of one of two suspects who grabbed a South Riding teenager as she was walking home from school last week. 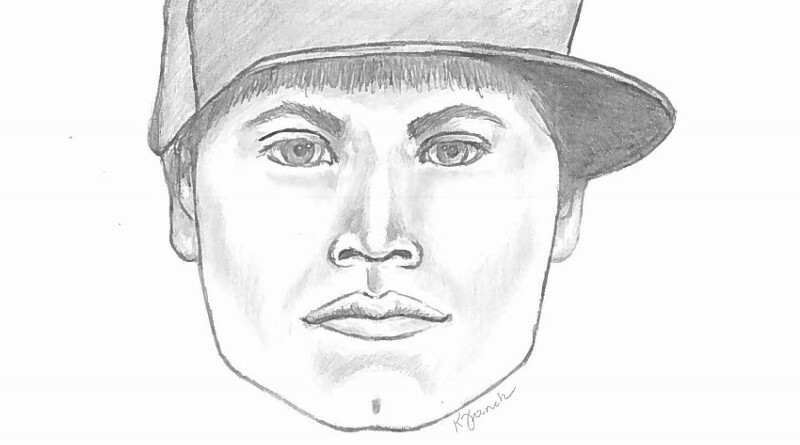 According to the report, she was approached from behind by two Hispanic males as she walked in the area of Wakestone Park Terrace around 4:20 p.m. on Feb. 4. One of the suspects grabbed her backpack. The victim yelled and ran home after a brief struggle. The suspects are both described as being in their mid-’20s, five-feet, six-inches tall, and were wearing dark clothing. One of the suspects was wearing baggy jeans and possibly a red baseball cap. Anyone with any information regarding the suspects is asked to call Detective C. Czekaj of the Loudoun County Sheriff’s Office Criminal Investigations Division at 703-777-0475.